Owning and using these 6 must have pieces of camping gear can greatly enhance your entire camping experience. From finding your spot, to setting up camp, to getting the full enjoyment from your time in the great outdoors, they cover all aspects of camping. And though a key tenet of Murphy’s Law states that something important is always forgotten on a trip, do your best to remember them every time. The GPS (Global Positioning System) is one of those relatively new inventions that makes us wonder how we ever lived without it. Finding the campsite you intend to stay at, as many experienced campers know, can be a real pain. If it goes on long enough it can put a real damper on the beginning of the trip. But, with this piece of camping gear, you are virtually guaranteed a smooth, efficient trip there. Cooking over a campfire with regular pots and pans is a skill that takes time to learn. And judging the fire’s temperature is never easy, so even experienced campsite cooks occasionally massacre good food. With a Dutch Oven, though, the process is made much easier. It works to contain and trap heat, so you can cook almost anything in one. From morning biscuits to dinnertime pasta, this piece of cooking gear is versatile and useful. For those who love to hike on their camping trips – especially in warmer climates – a hydration pack is a necessity. Ranging in size from one to two full liters of containment space, these pieces of outdoor gear make it considerably easier to stay hydrated on the go. All high quality outdoor and hunting knives have two things in common: an extremely sharp blade and sturdy construction. At the campsite, you’ll quickly find that this piece of camping gear is essential as you slice open packages, shave twigs for kindling, and cut fishing line continually. 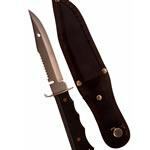 Plus, utility knives are recommended by every major outdoor authority in a survival situation. Though you may think this kind of outdoor gear is only for those who camp during the winter, one unseasonably cool night will change your mind in a hurry. Made from the same material as high quality coats, a down sleeping bag will keep you toasty even in the most bitterly cold weather of the year. And if it gets too hot, the upper layer is easily removable to ensure comfort. This piece of camping gear might not be the first to occur you. But if you head to a scenic spot without one, you’ll curse yourself later. 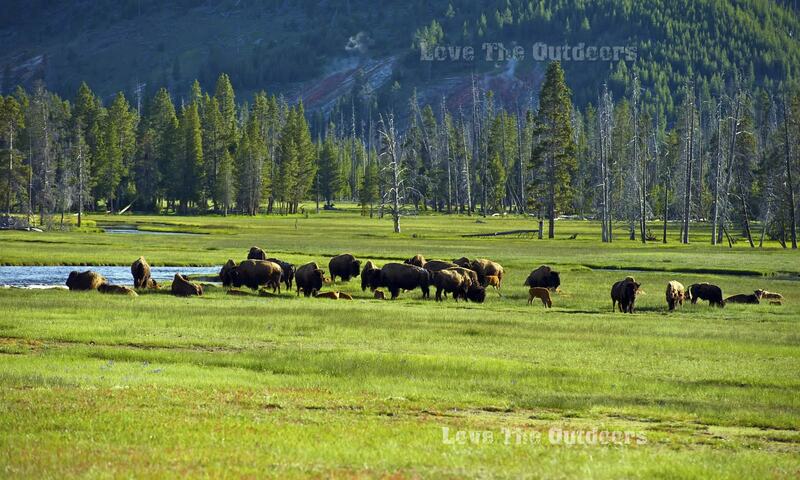 Preserving the memory of your outdoor adventures is important. It will give you and your family something to come together over long after the trip is through. I am glad to see that you have a digital camera on this list. I can’t hardly go camping without mine or I feel crippled. So many sights to see and capture.